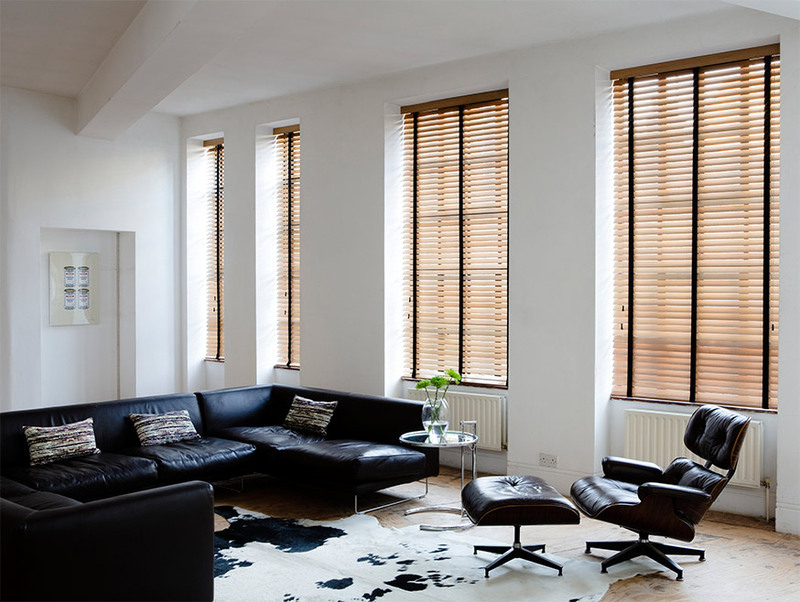 If you like a neat, sleek finish, then you’ll love our Roller blinds. 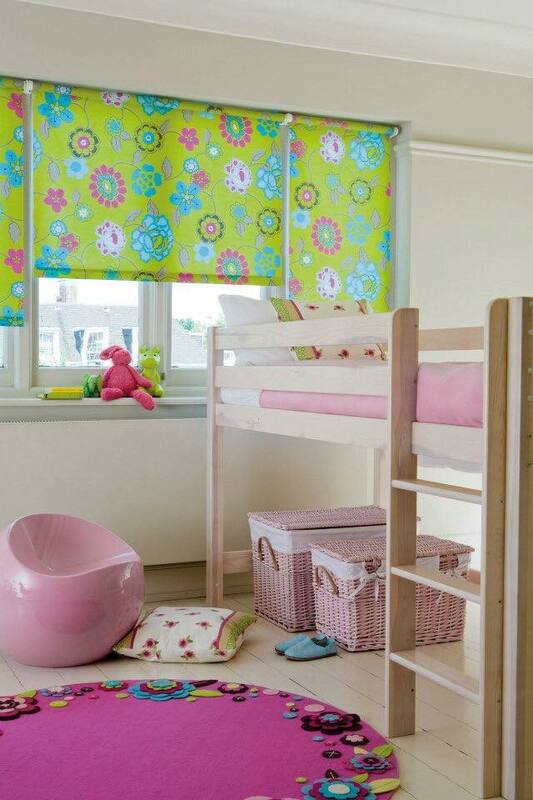 With hundreds of gorgeous designs in every shade, you’re sure to find exactly the right blind for your home. But that’s not all, our range of performance fabrics means that your blind will continue to look great no matter what life throws at it. Our contemporary collection of Vertical blinds is designed for the way you live, with practical fabrics and gorgeous colours across the whole spectrum from black to white, all to help you create the perfect look for your home. Arrange an appointment with your in-home advisor to see our latest range. 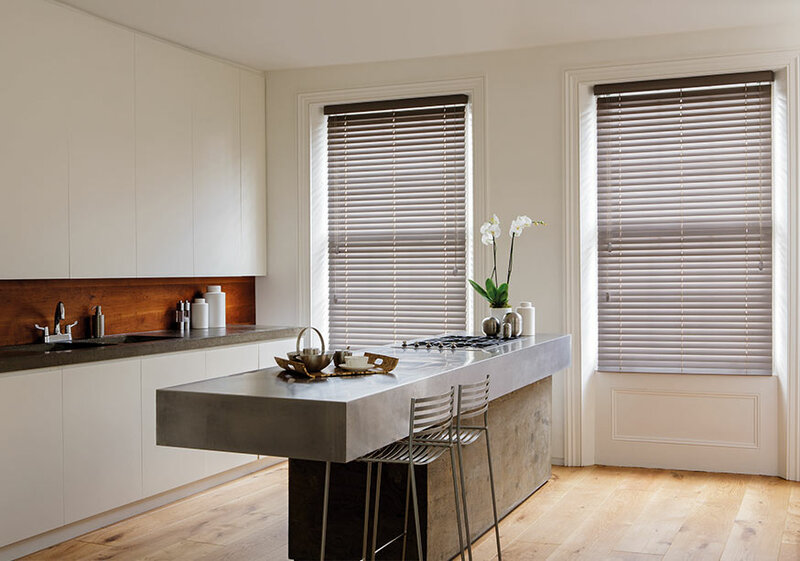 With endless colour options and a variety of fabulous finishes, Venetian blinds are fun, stylish and practical. What’s not to love? Book an in-home appointment to see our exciting range, including metallic and pearl effect finishes.